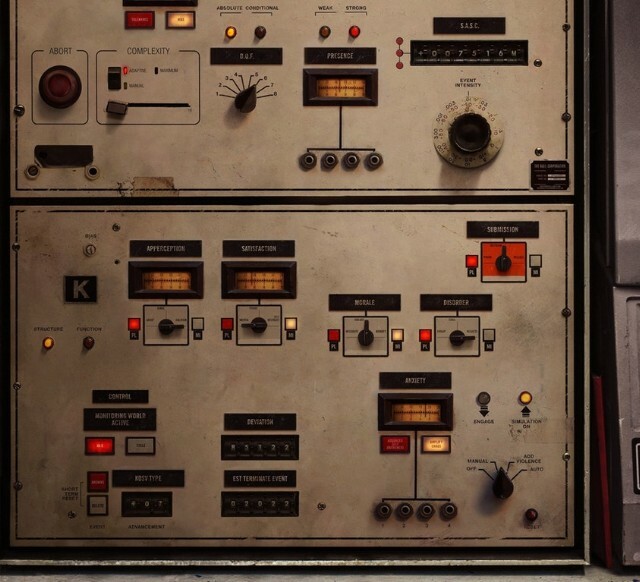 Just a few weeks after revealing plans to release three EPs in 2017, Nine Inch Nails appears to be set to make good on that promise with the announcement of ADD VIOLENCE. The five-song EP follows the release of Not The Actual Events in December 2016 and is set to be released on July 21, 2017. 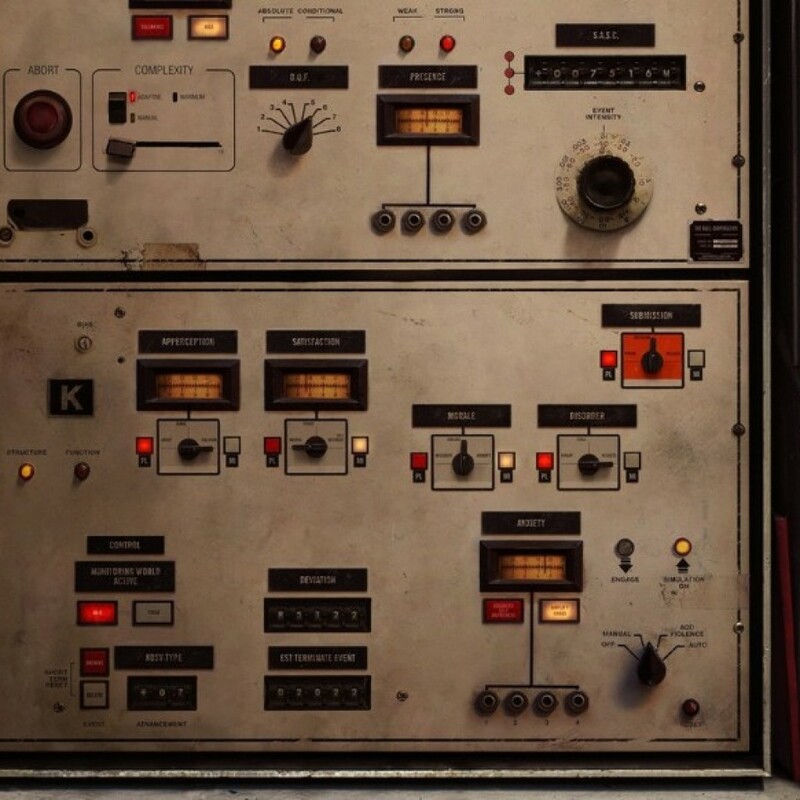 While the band are not going to be releasing a new LP this year, these three EPs may be even better for Nine Inch Nails fans. The record will be released as a high-resolution digital EP – like its predecessor, there is an option for a limited edition physical component. That component that came with Not The Actual Events ended up being a pretty bizarre and one-of-a-kind piece of music merchandise. No vinyl was included with the physical component, instead just a series of postcards and clear plastic sheets that were covered in a black, graphite-like substance that made a huge mess. 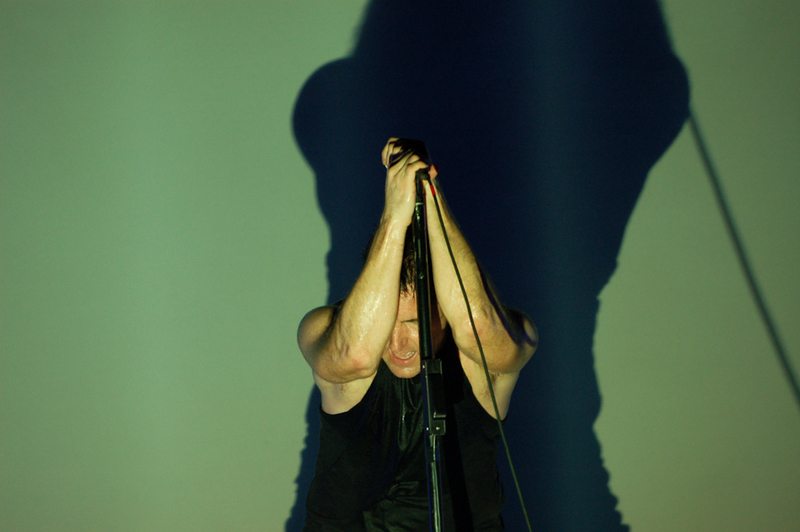 In addition to the announcement of the new ADD VIOLENCE EP, Trent Reznor (and new official band member Atticus Ross) have offered fans a new single in the form of “LESS THAN.” The synthesizer-driven song offers an upbeat tempo that is offset by Reznor’s sinister lyricism and vocal delivery. While Not The Actual Events found the band touching on the aggressive corners of their sound, “LESS THAN” has a big modern rock chorus that would be right at home on KROQ. The band will also be providing the opportunity to see this new music in a live setting, with appearances at both FYF Fest in Los Angeles and Riot Fest in Chicago planned. In addition to those festivals, they will be making stops at Monster Energy Aftershock Festival in Sacramento and Panorama Festival in New York City. 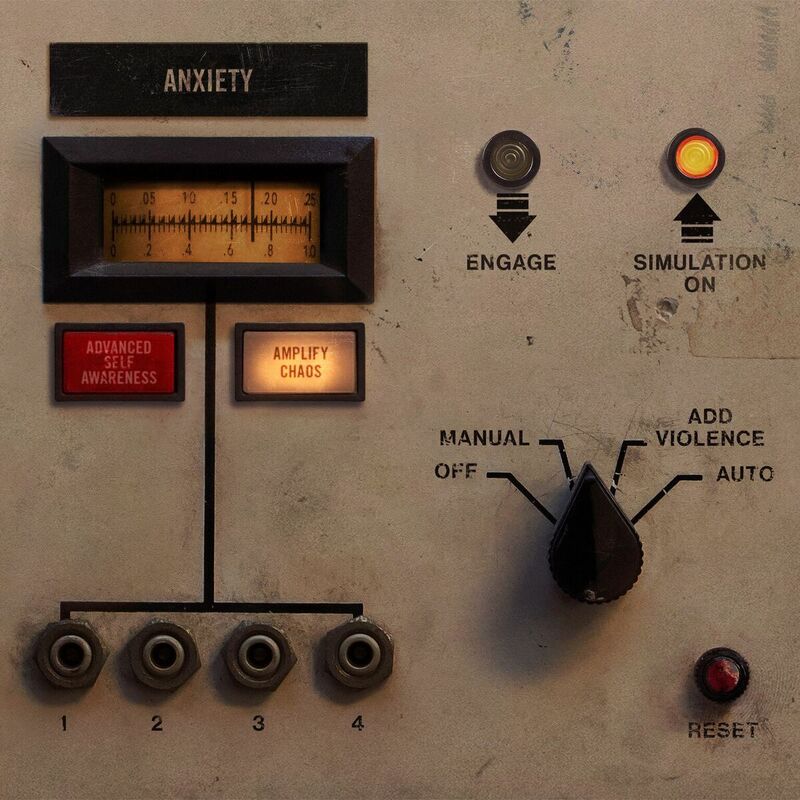 UPDATE (7/17): Nine Inch Nails released the back cover for ADD VIOLENCE and in a Tweet revealed that for some reason, not yet stated, it is important.